How Does Diabetes Lead To Obesity? In most cases, obesity causes diabetes. A case of diabetes leading to obesity is in a situation where the patient is using insulin. Insulin is the hormone that controls the amount of blood sugar that goes to your body cells. Body cells use the blood sugar as food. If you have diabetes, it means you have insufficient amount of insulin in your body and your body cells do not get enough food in the form of sugar. To deal with this problem, your doctor may prescribe you insulin in the form of injections. The insulin you inject into your body will keep your blood sugar levels low. But, like any other medicine, it has a side effect too. It may lead to weight gain too. How insulin causes weight gain? When you use insulin, there will be more blood sugar going into your body cells. Once your body cells get the sugar they need, they start converting it into energy. But something else happens when there is too much sugar entering into your body cells. If there is excess blood sugar in your body cells, your body cells will start converting it into fat. It is like you are conserving food. Just like that, your body cells convert extra sugar into fat, which your body can use in the future. This fat is what makes you gain weight. Another reason why you might gain weight if you have diabetes is you eating too much. When you have diabetes, you tend to eat more than usual. That is because your body cells do not get the fuel (sugar) they need. When that happens, your brain signals you to eat more so that you can get the energy you need. 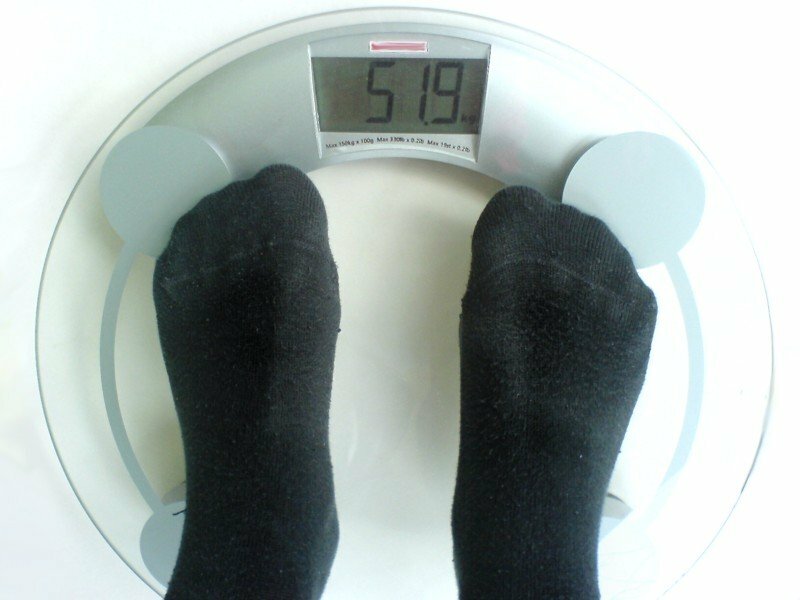 What Can You Do To Prevent Obesity? If you have diabetes and you are using insulin too, you will need to change the food you are eating. 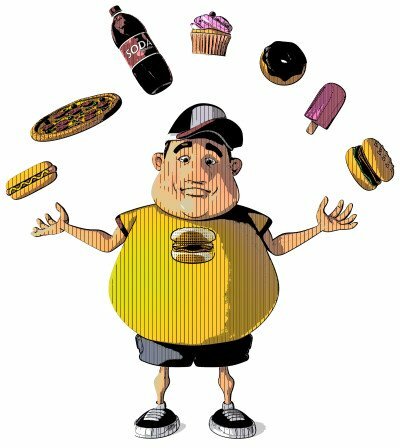 Try not to eat junk, fatty and sugary foods. Exercising will also help you deal with weight gain.